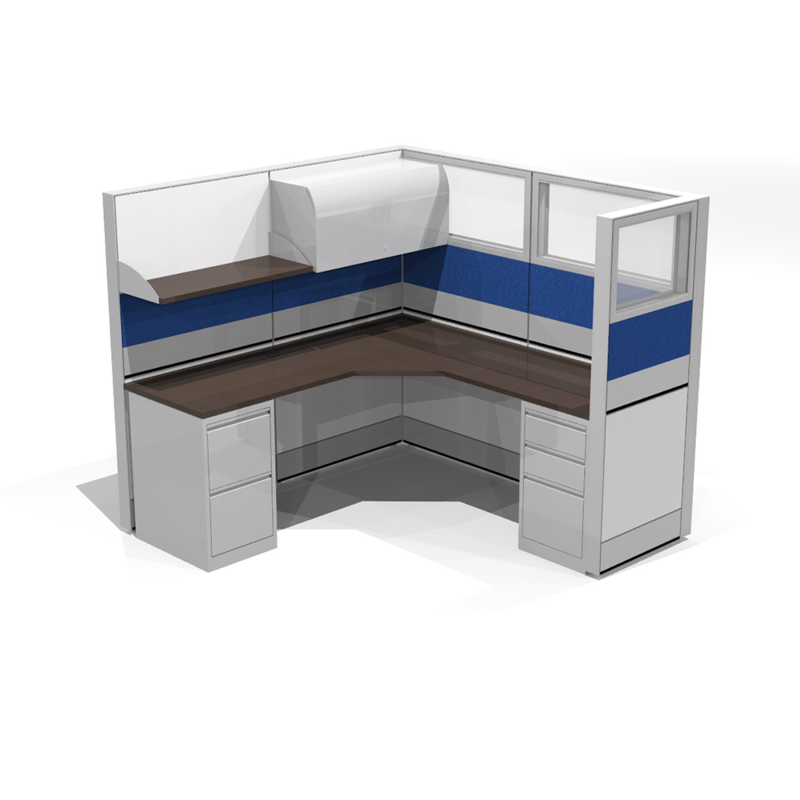 California Office Cubicles For Sale | Request Free Quote! 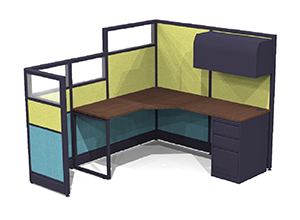 Create your ideal office experience in California with Skutchi Designs. 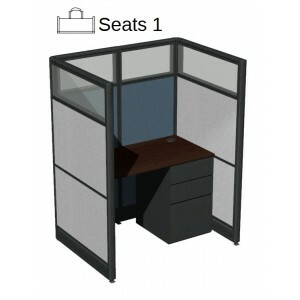 We manufacture two unique modular office cubicle systems that have been hailed as the finest ever engineered by our constantly growing list of satisfied clients ranging from small businesses in Sacramento and San Jose to International firms in Los Angeles and San Francisco as well as Fresno and the entire State of California. 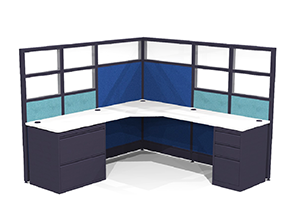 The Sapphire Modular Office by Skutchi Designs is a tile system that offers unmatched customization options and walls that can be built up to 9ft high! 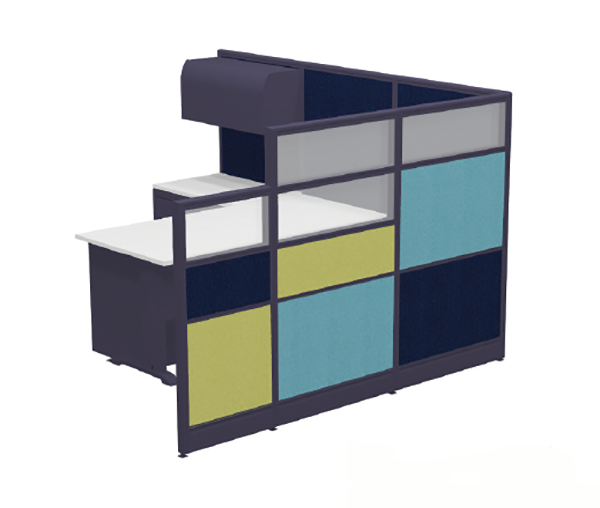 An elegant combination of form and function, this system can be seen in high tech laboratories and corporate headquarters across California and the entire country. 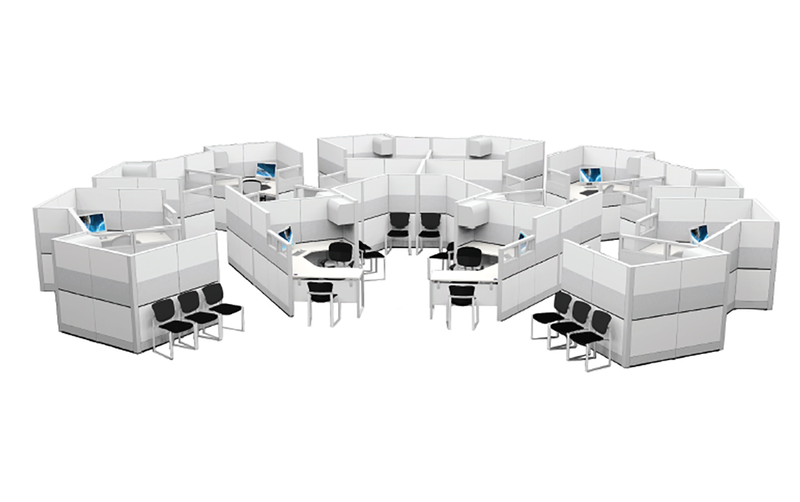 The versatile, monolithic Emerald Cubicle System can be arranged in endless configurations that reduce project costs and allow for future growth. 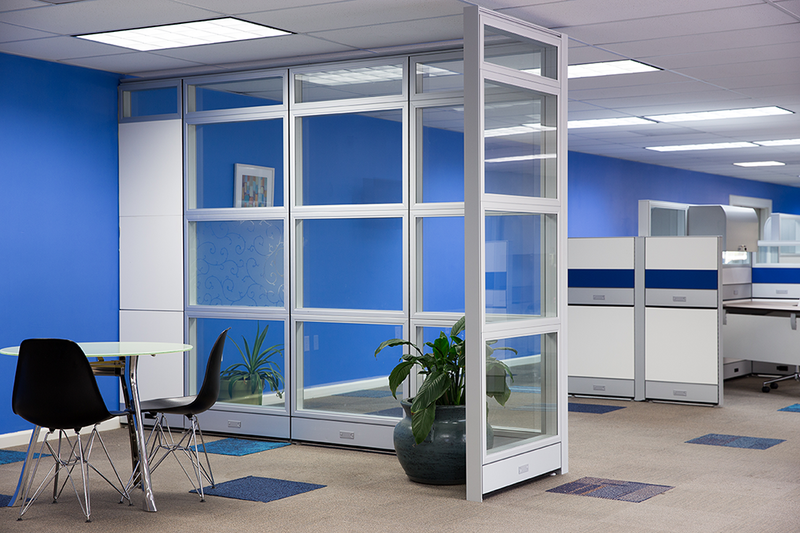 Both of these systems allow you to create an open feeling with optional glass panels that allow natural light to permeate your office. Create a space with a look that’s classic, contemporary, eclectic or all your own with laminate and fabric options that can be mixed and matched to create your ideal space. 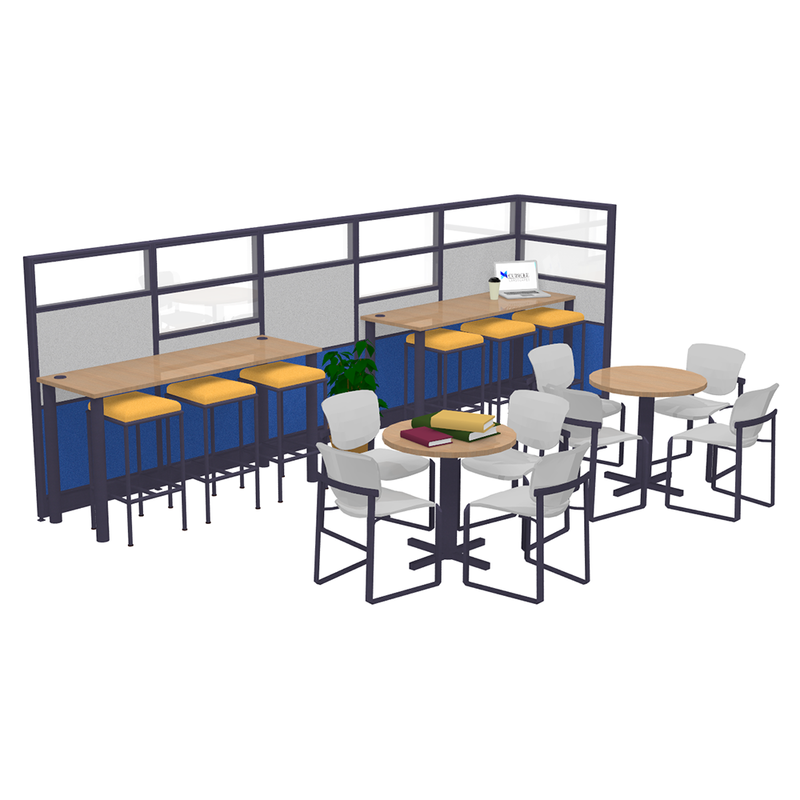 In the ultra-competitive California market, operating in a facility that properly reflects your brand is a vital part of creating a presence in the business community and Skutchi Designs makes it easy with in-house design and space planning services. 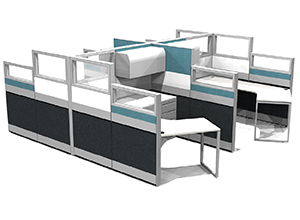 If you need an office solution fast, our Emerald Cubicle System also includes Quick-Ship Options that can be shipped to any office in California in as little as 24-48hrs! 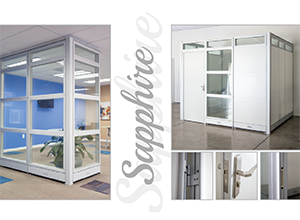 Skutchi Designs has the experience our clients expect from a company that has overseen projects all over California from Redding to San Diego, with over 30 years in the furniture industry and an intimate knowledge of furniture systems. 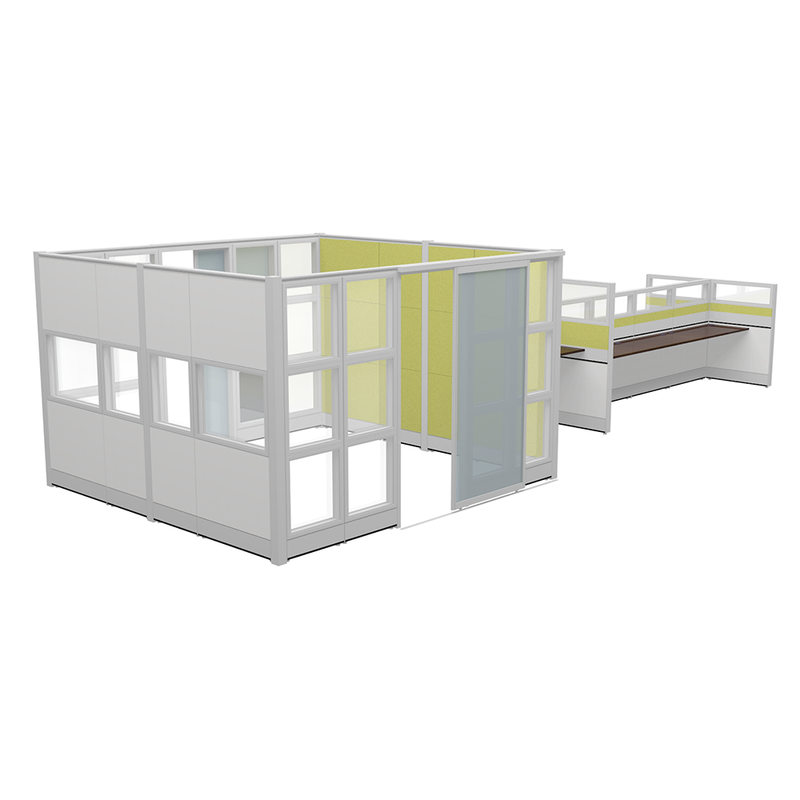 Our team works with clients to realize their design and make it a reality. 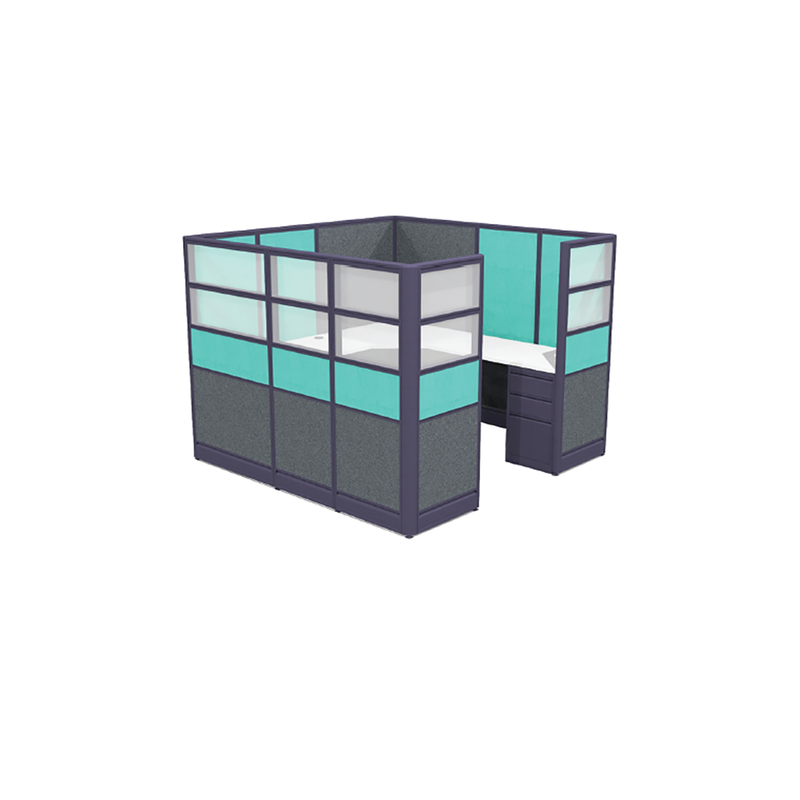 Call Skutchi Designs today to speak to a friendly advisor and discuss your office system needs: 888-993-3757. Los Angeles, San Francisco, San Diego, Sacramento, San Jose, Beverly Hills, Santa Barbara, Long Beach, Palm Springs, Pasadena, Anaheim, Hollister, Malibu, Newport Beach, Huntington Beach, Monterey, Oakland, Palo Alto, Fresno, Laguna Beach, Big Sur, Santa Cruz, San Luis Obispo, Napa, Bakersfield, California City, La Jolla, Temecula, Berkeley, Riverside, Irvine, Mountain View, Modesto, Chula Vista, Cupertino, Carmel-by-the-Sea, Carlsbad, Calabasas, Oceanside, Solvang, Pismo Beach, Stockton, Santa Rosa, Santa Ana, Burbank, La Quinta, Oxnard, San Bernardino, Costa Mesa, Rancho Cucamonga.